God’s word. What an amazing gift we have. It provides us with comfort when we hurt, direction when lost, encouragement when down, peace when in turmoil, instruction when in need of answers and so much more. By following God’s word we can find joy, peace, contentment… a fulfilling life. 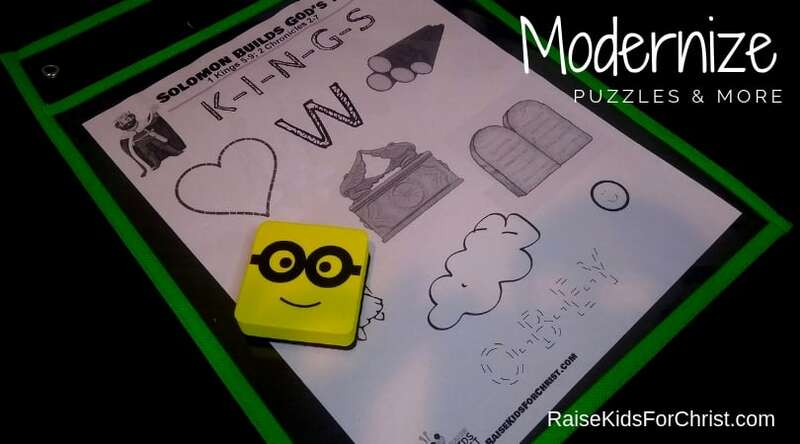 Now for the fun part- helping our children to see the value in knowing God’s word and how to find what we are looking for in the scriptures. As we teach our children what is in the scriptures, we should teach them where they are learning from. For instance, when teaching creation, how we got here, we should teach them that this is all found in the Old Testament book of Genesis. When we are teaching about the life of Christ, we should teach them to search the gospels of Matthew, Mark, Luke and John. As they grow older, knowing this will help them know where to turn in the bible when they need to. Of course, we have Google! As often as I use Google, I have found that this knowledge is often helpful. Have you ever noticed people searching through their bibles trying to find the book the teacher has asked the class to turn to? I do not work on a lot of memorization, but I do repeatedly teach the books of the bible to our kindergarten through fifth grades. 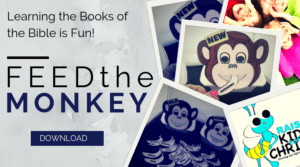 Not only is this beneficial, but the kids have fun learning (at least the way we teach them) and are proud of their accomplishment when they can say all 66 books! We sing the songs each week. Then our lower grades pull a card, a ball, a paper airplane or banana with a book of the bible listed and tell me if the book is found in the old or new testament. Then they make a basket, soar through a hoop or feed the monkey. Our older kids race to find the books in their bibles. As the kids get good at this, they start to tell me the name of the books that come before and after the one they chose. Memorizing the books of the bible is not essential to a person’s salvation, but it will help in finding the answers they need when situations arise. Let’s prepare our kids. Ever find yourself running short on time to prepare for bible class but want something that interests the kids? Yep! It happens to the best of us. This week I came across the perfect bible story telling solution! I bought several dry erase pocket sleeves (a set of 12 was only $15). Then I bought some fun erasers because they will get the kids attention quickly! I have dry erase markers in the class for the kids already for other activities. All that was left was for me to fill them with an activity sheet to go along with our lesson. So easy and can be used over and over again. I write my own lessons so I simply added some words and pictures with instructions on what to do with each item. (I’ll attach both so you can see what I mean.) As the kids went through the lesson, they were fully engaged. No time to design your own? No problem. Draw a handful of boxes on a page, make copies and slide it in. Instruct kids on what to draw with each part of the lesson. Another way I plan to use these is for a modernized method of working puzzles. Simply make copies of word finds, mazes, connect the dots and more. Slip them into the pockets and kids have an assortment of puzzles to work. They just trade as they finish. Sure, you can make a bunch of copies and they can use pencils or crayons, but this way gets them excited because it’s different. 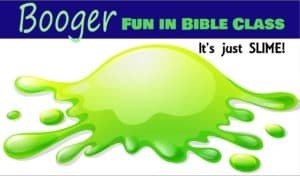 We want kids excited about bible class and sharing it with friends. (1 Kings 6:1-13) After four years as king, Solomon began building the Lord’s temple. God said to Solomon, “If you obey me and keep my commands, I will fulfill my promise to your father David and live among the Israelites. I will not abandon them.” What did God say? (1 King 6:14-29) The temple was very special. Why? Because this is where God would live. Wouldn’t you want to make God’s home perfect and amazing? I know I sure would! In the place where the ark of the covenant would be, Solomon overlaid the inside with pure cold. He made a pair of cherubim out of olive wood stretching from wall to wall. Give the cherubim wings. He spent SEVEN years building it. How long? 7 years! (1 Kings 8:3-11) So that’s just what happened. Who remembers who must carry the ark? Only the priests. Does anyone remember what tribe they were from? Priest came from the tribe of Levi. They carried the ark on the long poles. Nothing was in the ark except the two stone tablets that Moses had placed in it. TRACE the stone tablets for the 10 commandments. When the priests left the Holy Place where the ark was being kept now the cloud filled the temple. Wow! The glory of the Lord filled His temple! (1 Kings 8:12-62) In front of everyone, King Solomon praised God. He said, “Lord, the God of Israel, there is not God like you in heaven above or on earth below.” (vs 23) DRAW more clouds. Is there anyone more amazing than God? Anywhere? No way! (1 Corinthians 6:19-20) Remember how Solomon was making the temple beautiful and lining it with gold? Why? Because that was where God would live. Did you now that in the New Testament things changed? God does not live in the temple Solomon built. Nope! He said that our bodies are temples of the Holy Spirit. God lives in So our bodies are special and we need to honor God with our bodies. That means we should not use our bodies for bad things. DRAW a stick man body. Summary: Solomon was the wisest king to every live. He built a temple for God to live in among His people, the Israelites. God told him that if they obey, He will be with them. 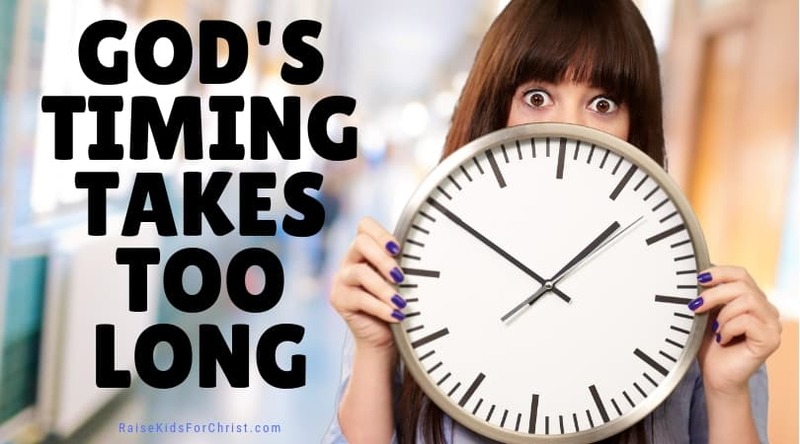 If they serve other gods, God will turn away from them. Today God does not live in a building lined with gold. He is lives in us! That means God is ALWAYS with us and helping us make wise choices like Solomon. If you like this, you may enjoy more on activity mats. Read here. Kids love slime. They cannot seem to get enough of it. Every time I think it’s getting old, kids beg to make slime and take it home. 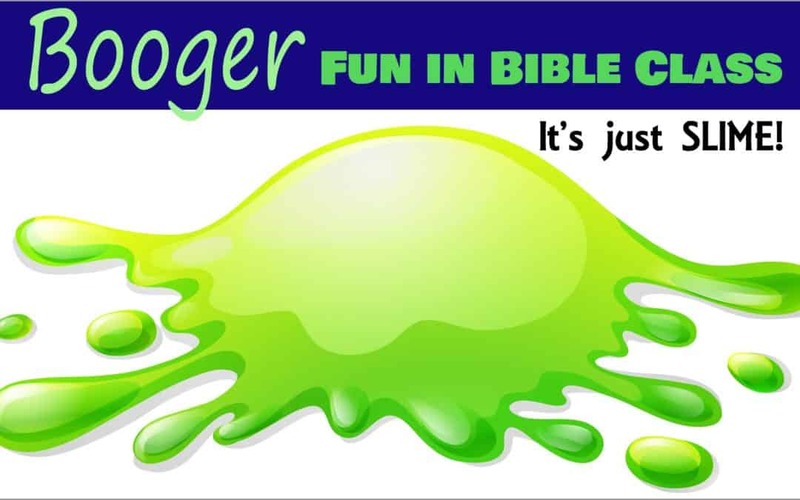 I am a huge believer in making bible class fun so I added slime to the rotation! As I tell a bible story, I stop after every couple of sentences to ask reinforcement questions AND have the create something that has to do with what I just said. For example, when I tell the story of Solomon’s wisdom, we begin with the him becoming a king so they make a king’s crown. Then we talk about two woman fighting over a baby so they may make the number two or perhaps a baby rattle. Getting the idea? 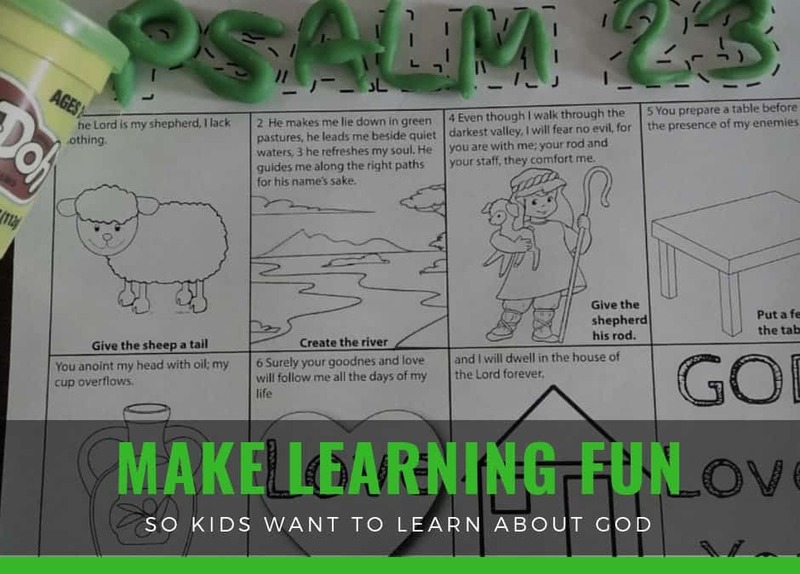 They use a fun activity like slime to make the bible lesson click. Add glue, stirring with spoon. It will form a glob. *Use different types of glue. Clear glue and no food coloring, glow-in-the-dark glue, glitter glue… you get the idea. I like living in my bubble. My bubble is nice. It is comfortable. It is happy. 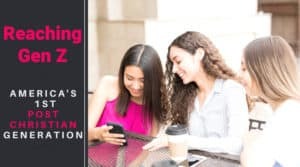 Life was good until I read, “Meet Generation Z” by James Emery White at which time my bubble burst. I thought that since I was working with elementary age kids, I should learn more about this generation. These are kids born between 1996 and 2014. Wow! What a wakeup call! I think I’d like to go back into my bubble now. Unfortunately, it does not work that way when serving the Lord. So what did I learn? Perhaps the most startling fact was that this generation is the first true POST-Christian generation. I supposed I should not be surprised, after all, we cannot talk about God in the work place (unless you work in ministry). We cannot talk about God in schools. Our monuments tied to Christianity are no longer welcome. And then we watched evil sweep in. We cannot talk about God in school but we can teach the science of evolution. We cannot discuss God; however we can talk about accepting the homosexual lifestyle. We cannot talk about God but transgenders are welcomed into elementary schools and encouraging kids to accept this lifestyle. No, I guess I should not be surprised at this latest statistic. Reaching children when we have them is one thing, but getting them to us is a whole other dilemma. Then, of course, there is keeping them focused on God as they grow and we know that parents have more influence on this than church leaders. It seems to me that yes, we need to make our children’s ministry attractive; after all, the statistics on how much a child influences decisions in the home these days is truly astonishing! None the less, we must deal with reality. Equally important to an inviting and engaging children’s ministry is a parent’s ministry. The parents of our Gen Z kids are mainly from Generation X. We need to understand them to know what pulls at their heart string. These parents are more cautious and frugal than generations past, but are known to spend more on their kids. They want good things for their children. Most of our kids homes have two parents working outside the home so kids come home to an empty house after school every day or are enrolled in after school care. Then there’s divorce… much higher divorce rates than years past. So their kids are growing up more independent, but not necessarily learning what they ought to. Now, we know how important their kids are to them but we also know how pressed for time they are. Parents are short on time and want to spend time with their kids so they put their kids in sports. Baseball, soccer and cheer is fun for everyone, but this means even less time for the church each week. It may appear hopeless, but let’s look closer. Parents want to be good parents. They love their kids. The church needs to teach parents what is happening to children when they are not hearing about God every day. They need to be shown them very real and scary statistics of our children growing up without expressing and showing them that God is the focal point, the priority for the family. Then we need to teach a parent how to do this. And finally, we do not need to overwhelm parents with more programs, but we do need to offer them the tools to raise kids for Christ with the church as their partner. Discussion starter questions about God for the dinner table, traveling to school, etc. Make counseling available. Being a parent is hard and sometimes, we just need extra help. Remind parents of Deuteronomy 6:5-8: 5 And you must love the Lord your God with all your heart, all your soul, and all your strength. 6 And you must commit yourselves wholeheartedly to these commands that I am giving you today. 7 Repeat them again and again to your children. Talk about them when you are at home and when you are on the road, when you are going to bed and when you are getting up. 8 Tie them to your hands and wear them on your forehead as reminders. 9 Write them on the doorposts of your house and on your gates. Why would God instruct us to talk about God’s commands ALL the time, at every opportunity? Are parents doing this? If parents had been doing this all along, do you think the state of America would be where it is today? Make your children’s AND parent’s ministry a priority. Interested in reading more about Generation Z? Even Visitors WANT to go to Kids Class! How often do you see visitors with their kids trying to talk them into going to their bible class, but they are shy and uncomfortable so they quietly protest? This week I was sitting in my adult class just before time to start when I overheard a visitor sitting behind talking to his dad about his first grade daughter. He said, “I thought I was going to have to bring her to class with me until she saw they were playing with Play-doh in her class!” He continued to say, “Usually I tell her she can go to her class or mine and that my class will be boring to her, we don’t get to play. Her response is typically, ‘We don’t get to play in my class either. '” So both this dad and daughter were thrilled when she was playing with Play-doh. He got to enjoy his adult class knowing his daughter was enjoying her children’s bible class. Was she just playing? Not at all! 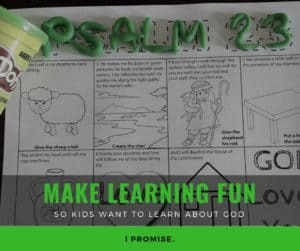 She was using a Play-doh mat I created of Psalm 23 with these party sized Play-doh cups. She got to give the lamb a tail, make a river and more. She was learning scripture and having fun doing it! Who says Bible class needs to be boring? Not me! Let’s make Bible class a place our kids and their friends actually desire to be. We are not “entertaining” kids, we simply recognize how children learn best and “teach” this way. Your teaching does not have to include Play-doh, but it should capture children’s attention and make them desire to participate. If you are not part of the RaiseKidsForChrist.com community, subscribe here for free downloads and one weekly email with updates of freebies, children’s ministry resources and so much more!